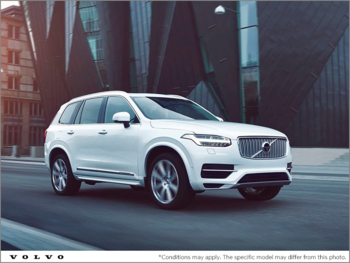 Volvo special offers save you money on the purchase of a new or used vehicle and give you more for your money when it comes time for maintenance and after-sales service. 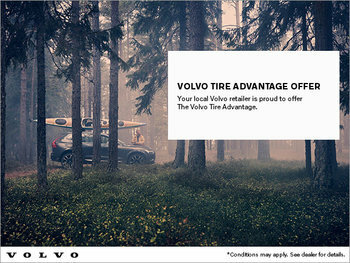 With monthly promotions, you can also save on a host of products, vehicles, and services. 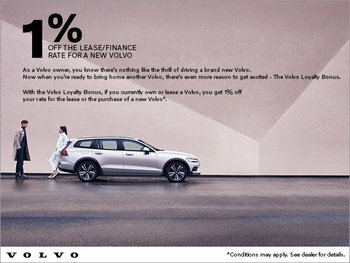 Volvo special offers apply to all new and pre-owned Volvo models depending on the month. 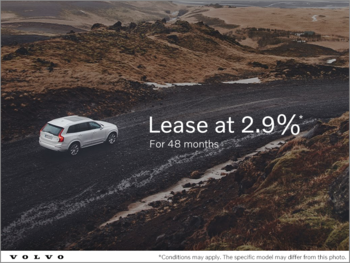 You can take advantage of discounts on purchase, leasing and financing, as well as additional offers and discounts if you’re already a Volvo customer or student. 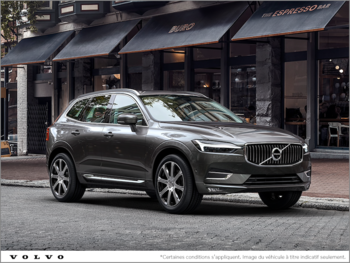 Volvo also offers several special offers on its after-sales service, its original parts and accessories, its detailing maintenance services, its tires and its cleaning products. 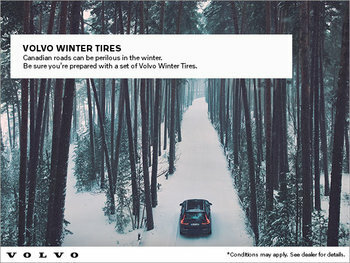 You will enjoy a host of regular and seasonal promotions depending on the time of year on the after-sales service of your Volvo. Contact us today to learn more about our offers and promotions. 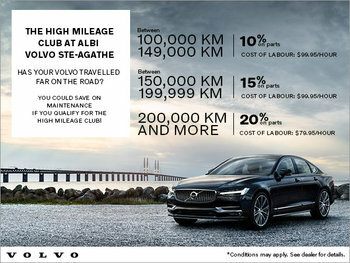 You can also check this page at any time for the latest Volvo discounts.